How can you break out of the meeting mold of working diligently through an agenda? How can a class start to feel more like a community? How can we invite everyone to participate? 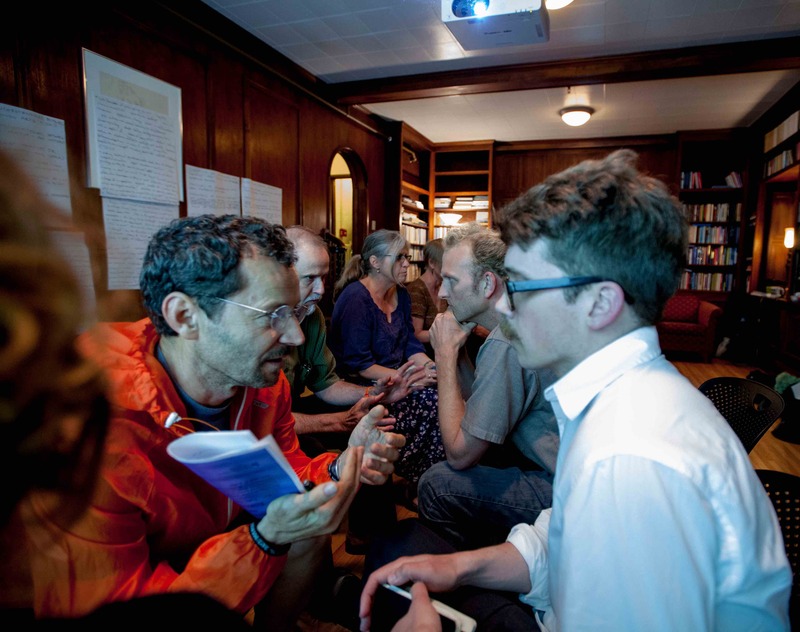 Borrowing from their readings in books that focus on creating community change, such as In the Heart of Democracy by Parker Palmer and Emergent Strategy by Adrienne Maree Brown, several members of the Obermann Working Group "Modes and Models of Facilitation" will demonstrate several tools and methods for creating more inclusive and creative gatherings. This is an informal, lunchtime workshop that is part of the GET IT DONE! series. Everyone is welcome; no registration necessary. Feel free to bring your lunch.